I didn`t manage to get to a review of The Naturals (Thomas Bullock & Eddie Ruscha) release on Emotional Response this Summer. 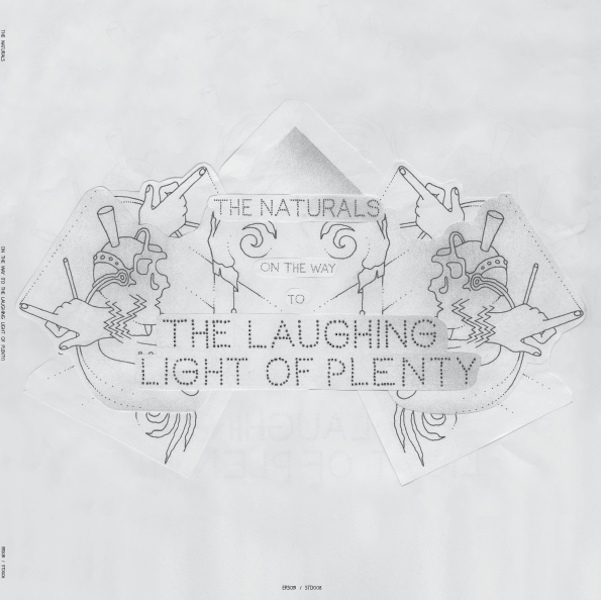 Not exactly a re-issue of the limited Japan-only Laughing Light Of Plenty record put out by NYC`s infamous Whatever We Want but rather an earlier alternate take. The songs are all inherently the same, but the mix is reportedly rawer, rockier. I could hear differences and my plan was to listen to both versions back to back and make comparisons, but with the kids off school, like many other things, this slipped down the “To Do” list until the topicality of such a piece disappeared. That said, while I try to clear that list in readiness for end-of-year round ups, “On The Way (To The Laughing Light Of Plenty)” remains a modern psychedelic classic, as if Pentangle / Fairport Connvention (there are proper songs here) were produced by Kriedler, Stu`s a mate, and “The Rose” is still as tune.